Ulf Eriksson takes us on a journey into the depth of Kontra Musik. The mix is like a presentation of the label from the first release to their latest one. 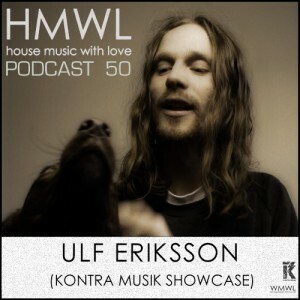 For 2012 we can expect many more releases from Kontra Musik Showcase; “Great stuff and totally unexpected for the label. Which of course is perfect. Predictability is a deadly sin in music” Ulf says. We couldn’t agree more. This entry was posted in Featured, News, Uncategorized and tagged Kontra Musik, podcast. Bookmark the permalink.